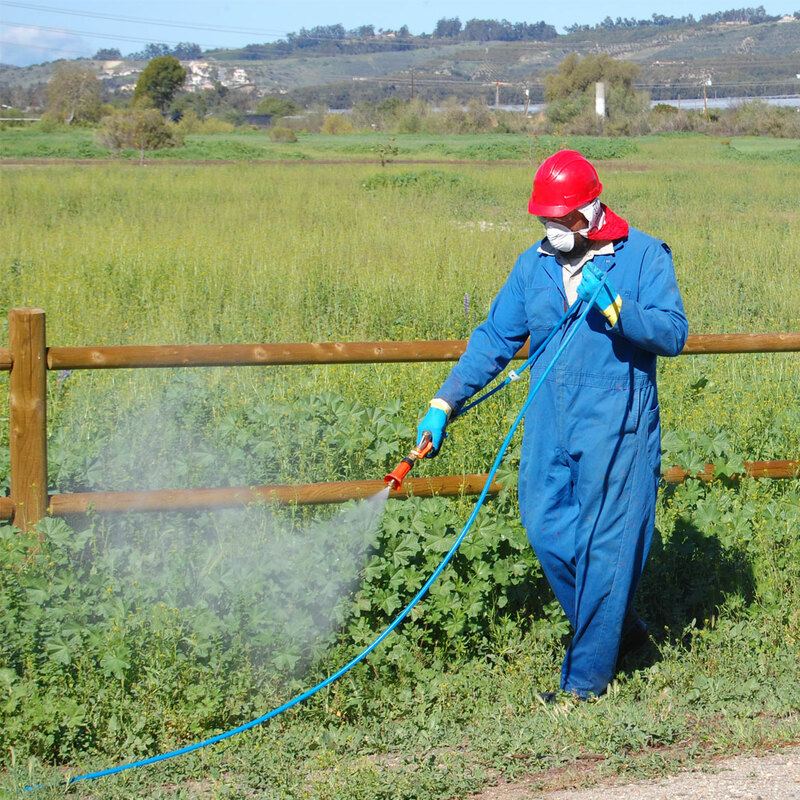 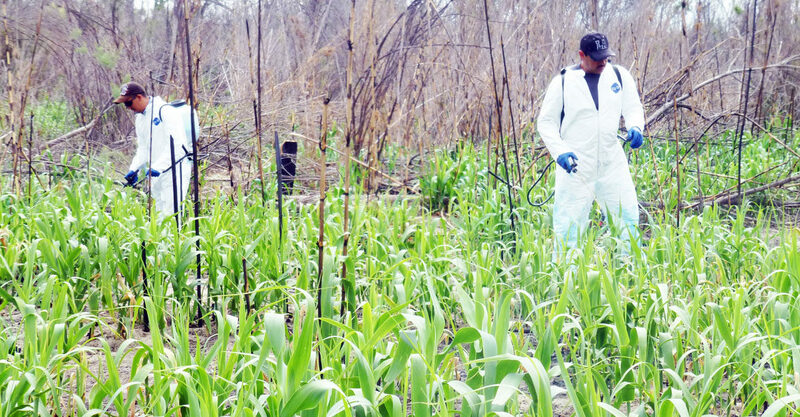 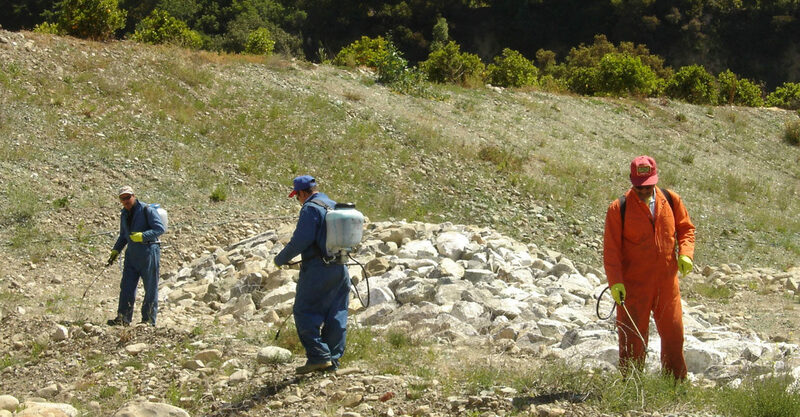 Ventura County Herbicide Application Service - RA Atmore & Sons Inc.
Herbicide use offers a cost-effective tool for landowners and industry professionals. 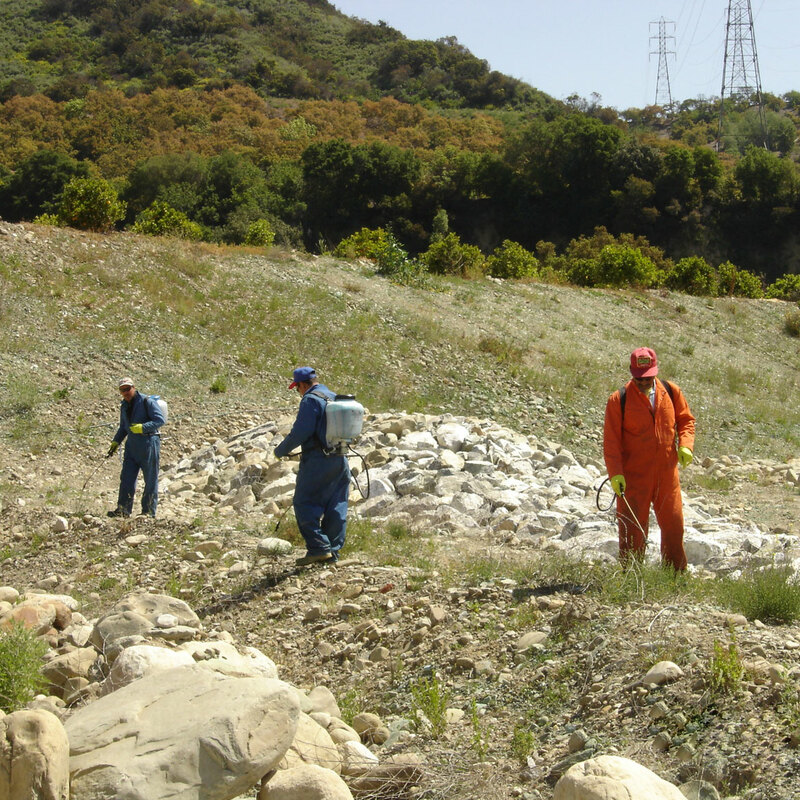 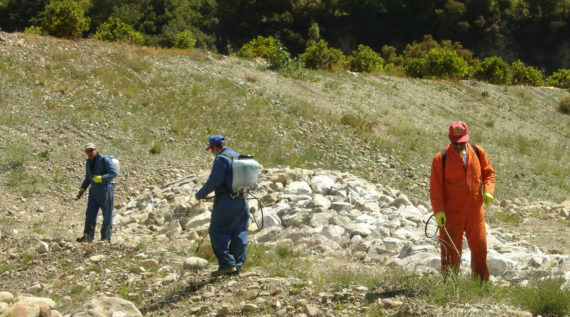 RA Atmore has continuously and safely performed a variety of herbicide applications for vegetation management, infrastructure and right-of way projects in Ventura County for over 20 years. 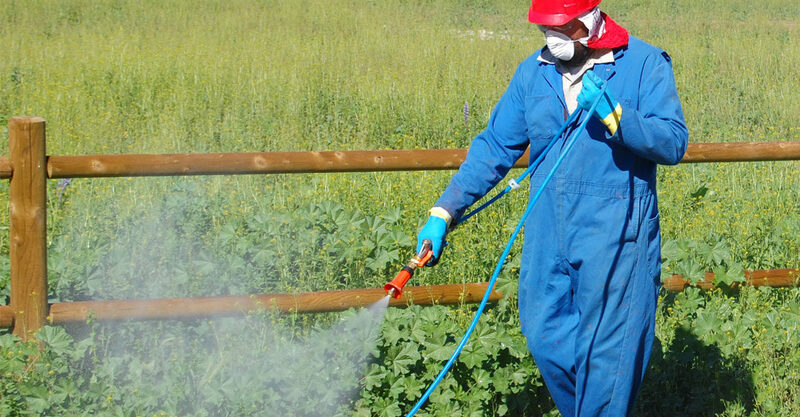 Our applicators have years of in-the-field experience and the knowledge to plan and employ the correct herbicide for your purpose and need. 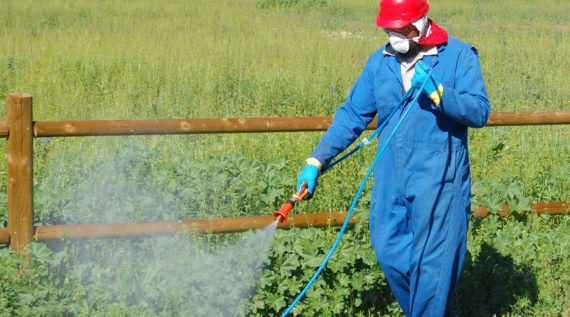 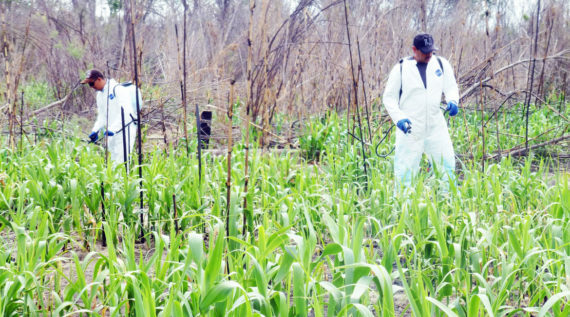 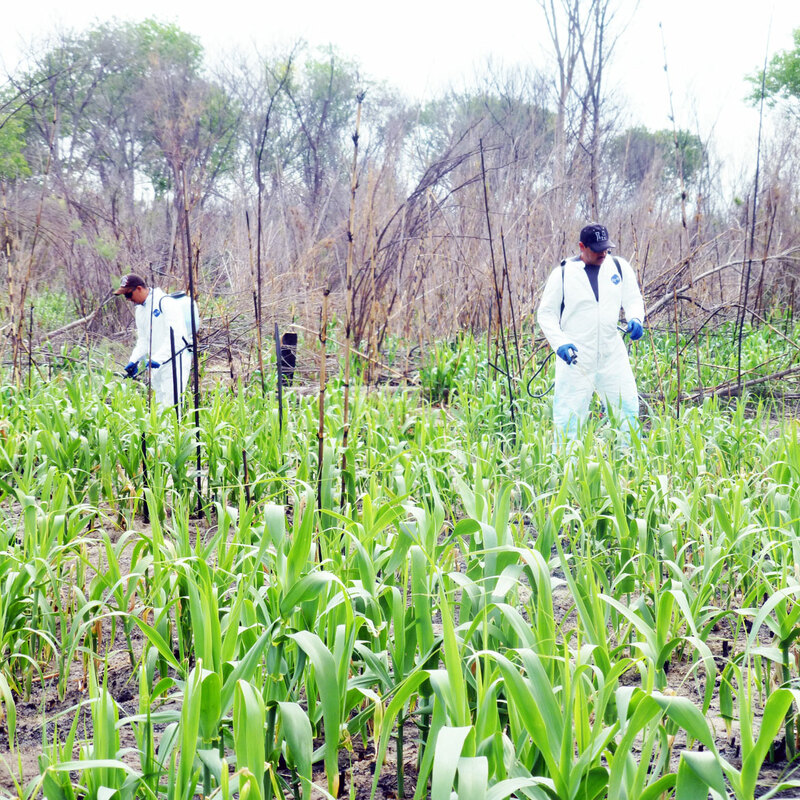 We employ a combination of manual and mechanical herbicide applications to meet the requirements of both small and large scale management plans.